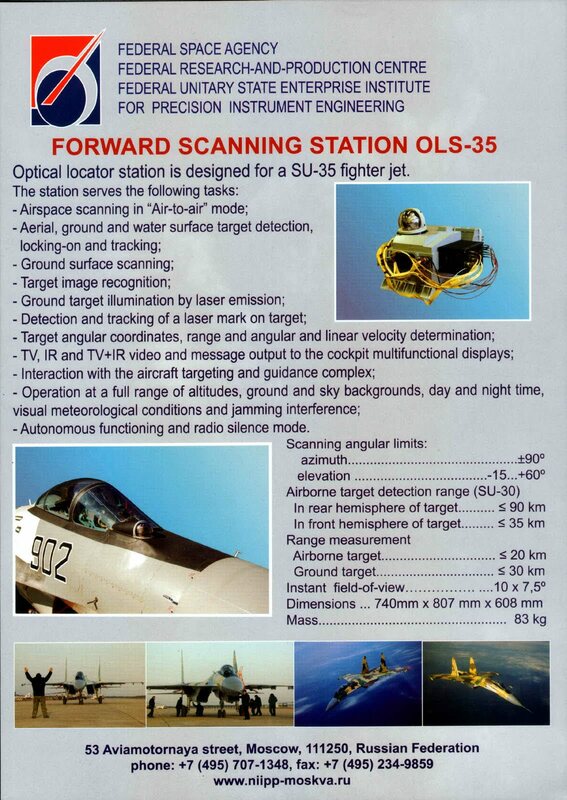 falcon.16 wrote: OLS-35 have not thermail imaging, so it must be tv image. Am i wrong? and if it is tv frame image really it is very poor quality. It is very difficult to see it good. Since the SU-35 "could" have mounted a FLIR pod, I gave them the benefit of the doubt on that point. quicksilver wrote: Alex Lockie must now be a Russian troll. This is National Enquirer ‘martians kidnapped me as a baby’ stuff. This ^^^. 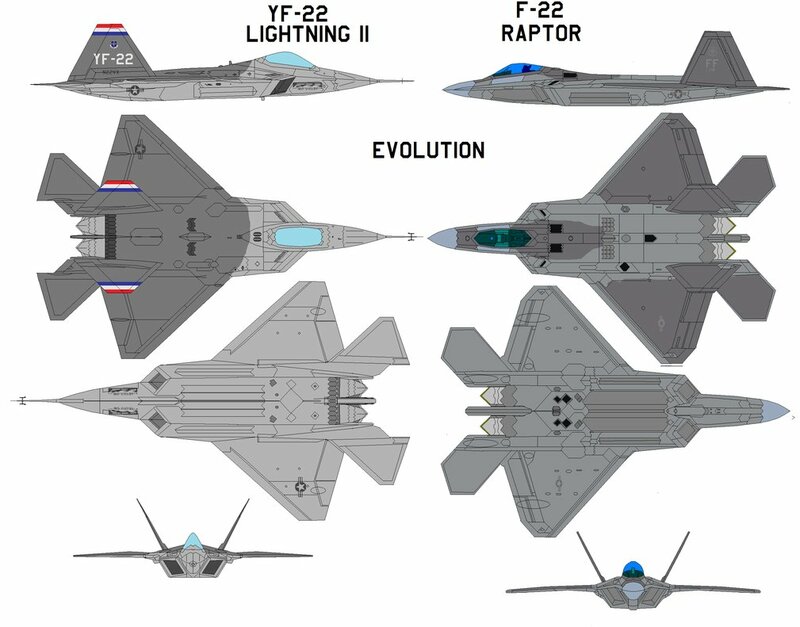 When I first saw it Im like thats a J31 but yea, the YF-22. The morons who do this...I just laugh. Yup, YF-22 wing. They degraded the nose area to make it look less obvious. Accordind to this, it got both TV and IR. Anyway, the claim is of no interest, obviously a SU 35 may lock a F 22 at some range, the problem is to know what happened prior to that. Kinda like the Rapier crew who "detected" a B-2 on their IRST. . .at an airshow. And what is this conviently placed high contrast rectangle? Someone is laughably poor in Photoshop . sinusoiddelta wrote: And what is this conveniently placed high contrast rectangle? Someone's desktop wallpaper went rogue? 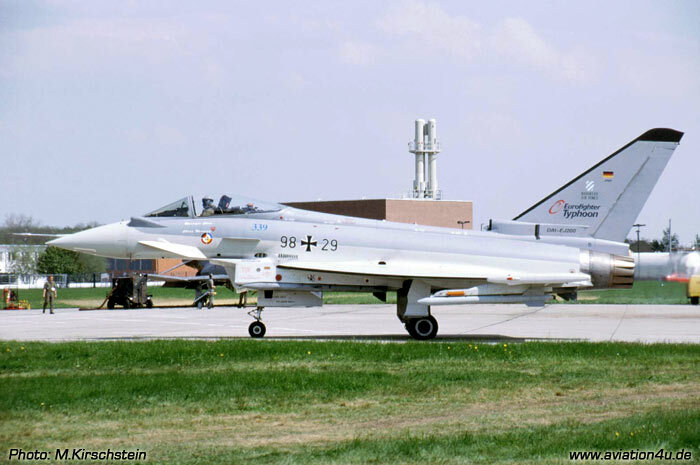 Meanwhile, during Red Flag Alaska in 2012, German Luftwaffe pilots flying the Eurofighter Typhoon noted that they could acquire a track on the Raptor at ranges of about 20 nautical miles using their EuroFIRST PIRATE infrared search and track. .... In 1991, Germany decided not to participate in the development due to cost issues but reserved the right to use the system. 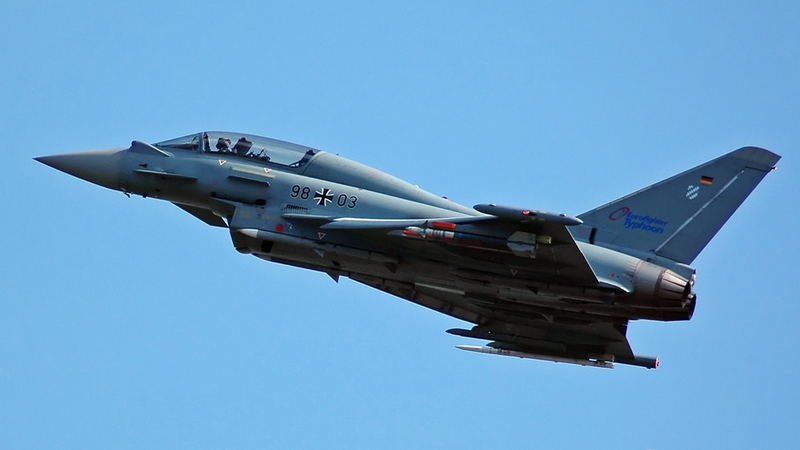 To be fully honnest, in most of the pictures i found, it wasn't PIRATE on the German Typhoon. Why? No idea. But there's some of these devices in the Luftwaffe. The picture of the plane with 3 F 22 figures as signs of victories and without the PIRATE prove nothing for the device could be dismounted ( well, i guess so, anyway it's possible for the OSF on the Rafale). Sure, it don't prove either the Typhoon engaged in the Red Flag 2012 exercise had PIRATE mounted. If someone got more data on that, he's welcome. 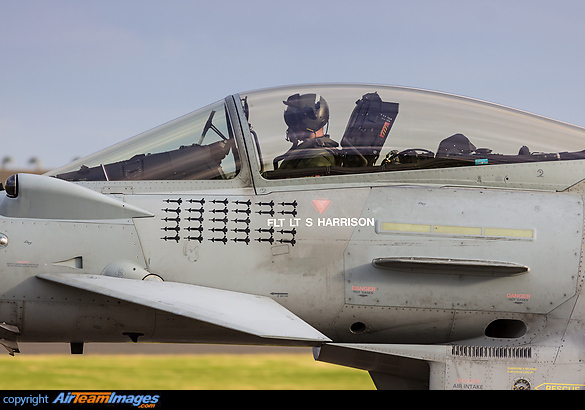 Those are test aircraft, combat units don't have a Eurofighter Typhoon logo on the tail and the 98th Wing is not an operational unit . As for your dismounted theory on the actual German plane that took part in that Red Flag ... wild, far-fetched. 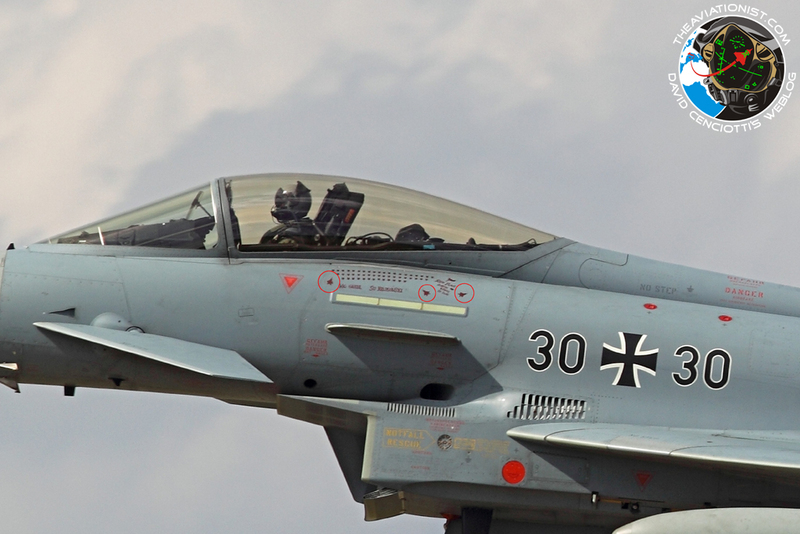 In 2013 the Luftwaffe received the 400th Typhoon built ... still without Pirate. T-38s "kill" Raptors without any IRSTs. F-22 silhouettes on Luftwaffe Typhoons are like risen F150 trucks with beam lights - owner thinks he's the man, while the rest of commuters think owner is an idiot with a small weiner.